The Predictor – LimA software suite is an extremely efficient software package for environmental noise projects. The suite bundles the intuitive Predictor™ software and the powerful LimA™ software in one integrated state-of-the-art package that provides the best solution for whichever project you have. Predictor and LimA use the state-of-the-art LimA calculation cores with huge capacity and high calculation speed so that you get results quickly while reducing your investment in computing power. Predictor has a fast learning curve, enabling you to work efficiently, even for infrequent use. Modelling is easy with its intuitive and unique multi-model view and unlimited undo/redo functionality. Being powerful and intuitive with macros for automated model changes, you can model real life quickly, easily and accurately, even in complex situations. LimA is powerful and highly flexible. Its openness eases integration with external data sets, calculation components and other systems. 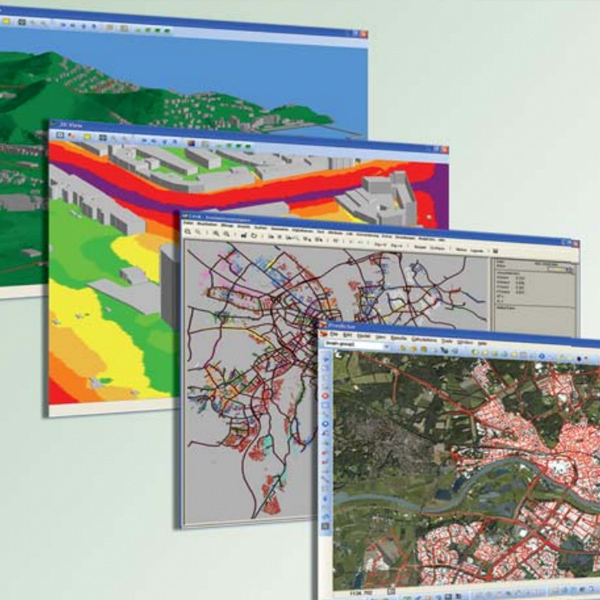 It includes powerful macro functionality with automated data manipulation and advanced geometric handling for modelling without the need to use other software such as GIS (Geographical Information Systems).